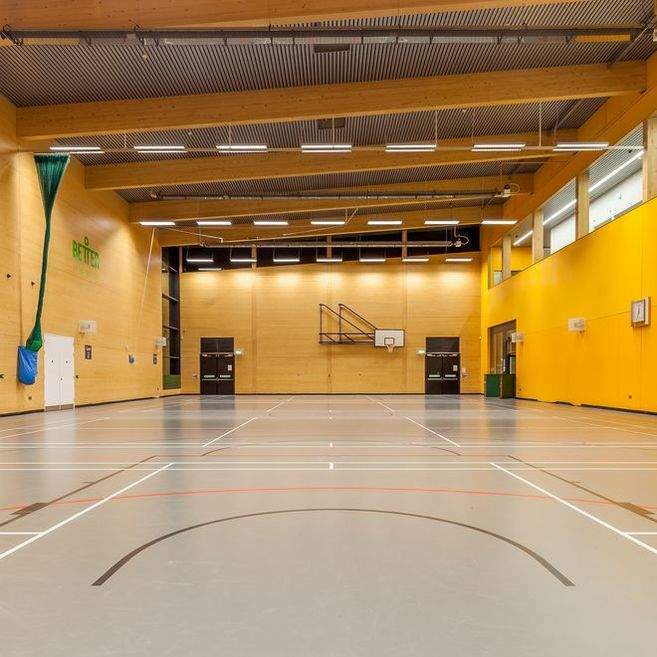 Rosie, our fitness instructor, will be running a Bleep test in our sports hall on 22nd November from 6-7.30pm. Come along and test your fitness. The bleep test is a multi-stage fitness test in which you must do 20 metre shuttle runs in time with the bleeps until the bleeps get too quick for you. It is a maximal test which means it will take you to your fitness limit. The shuttle runs are done in time to bleep sounds on a pre-recorded audio cassette.